The Arts Access Accolade is presented annually at Te Putanga Toi Arts Access Awards. It was introduced in 2014 and the inaugural recipient was Philip Patston. 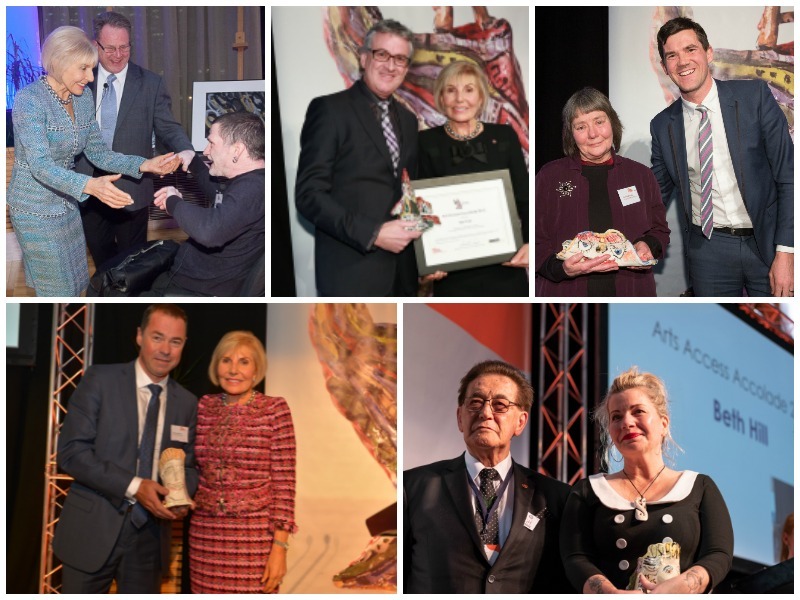 Unlike the other awards, which are selected by a judging panel, the Accolade is selected by Arts Access Aotearoa's staff and board. 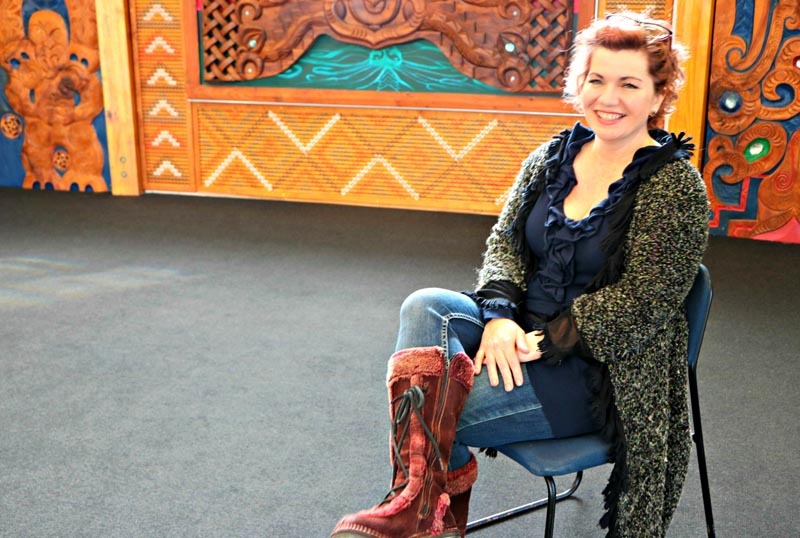 It recognises a person who has inspired the Arts Access Aotearoa team and helped the organisation achieve its vision of a society where all people in New Zealand have access to the arts – someone we can’t imagine not having on board. Thank you for your outstanding work with us to improve access to the arts for everyone in this country. The Arts Access Accolade is presented, when possible, by Accolade patron Dame Rosie Horton. Original generation time 2.1101 seconds. Cache Loaded in: 0.0296 seconds.